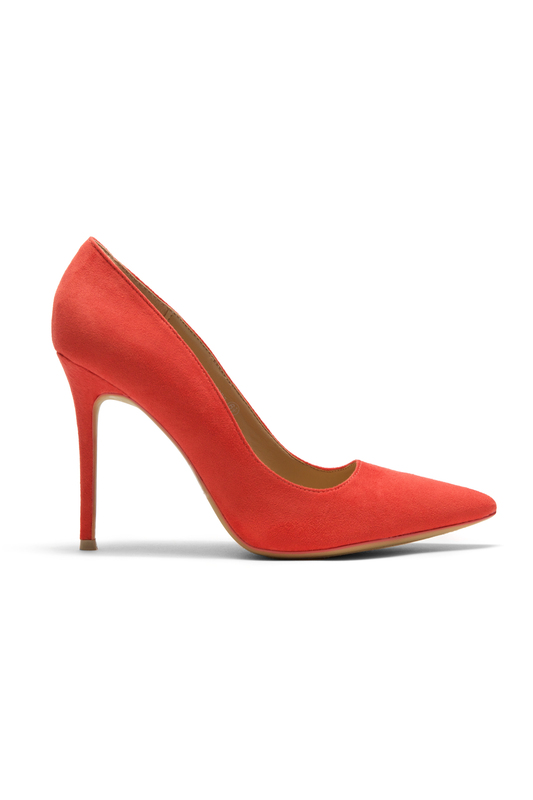 I purchase this pump and have to be honest all the other coral colors I seen is a bit to loud, but this color is just right , I also purchased the peach color as well and that color is awesome too, very comfortable to walk and stand, this is a beautiful color shoe at a reasonable price don\'t procrastinate buy them! I am so in love with the color of these shoes. 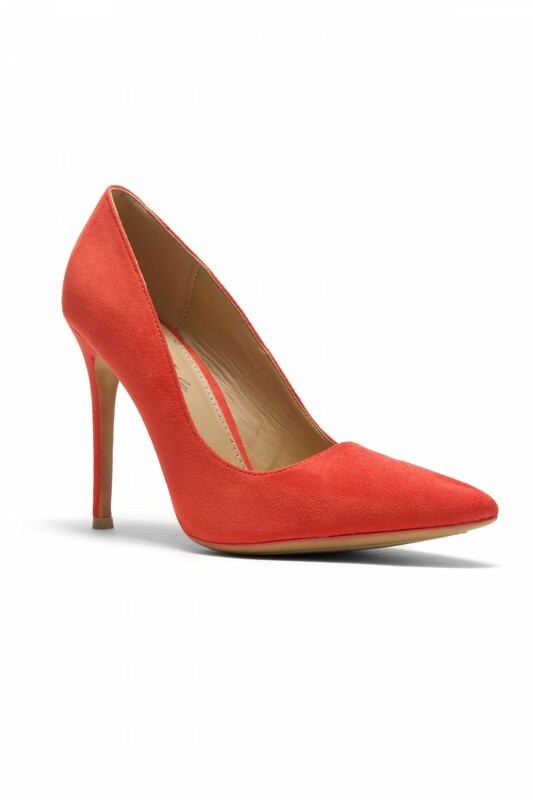 The pointed toe is just right; not too much. I also feel comfortable wearing it. I don\'t feel that it is 4 inches, so comfy! My friends saw me wearing them and they keep asking for it, they are going to buy too! I hope that there are other colors. I super love this shoes!